Once more -- Congratulations to our award winners! 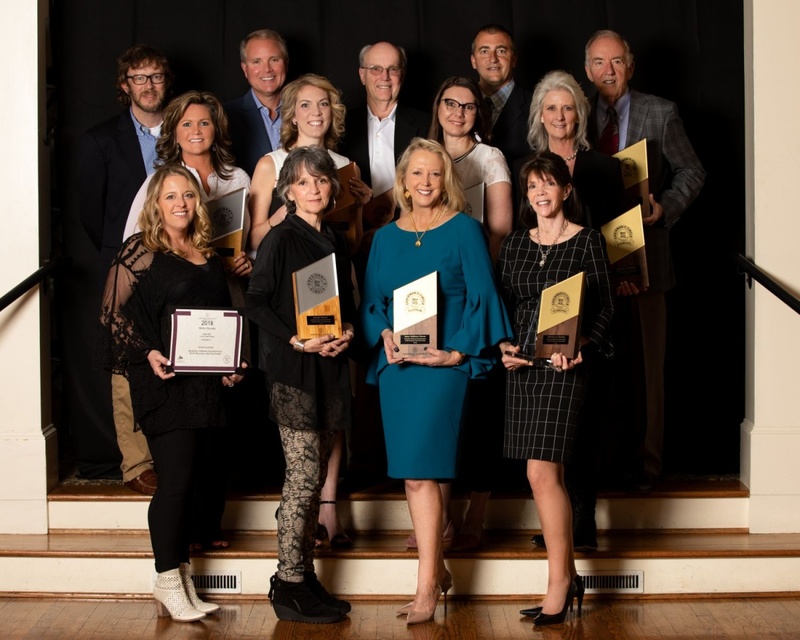 Above: Berkshire Hathaway HomeServices Smith Mountain Lake Real Estate's 2018 award winners, pictured Tuesday, March 26. Photos by Smith Mountain Lake photographer "Jolly Jen" Chaconas. 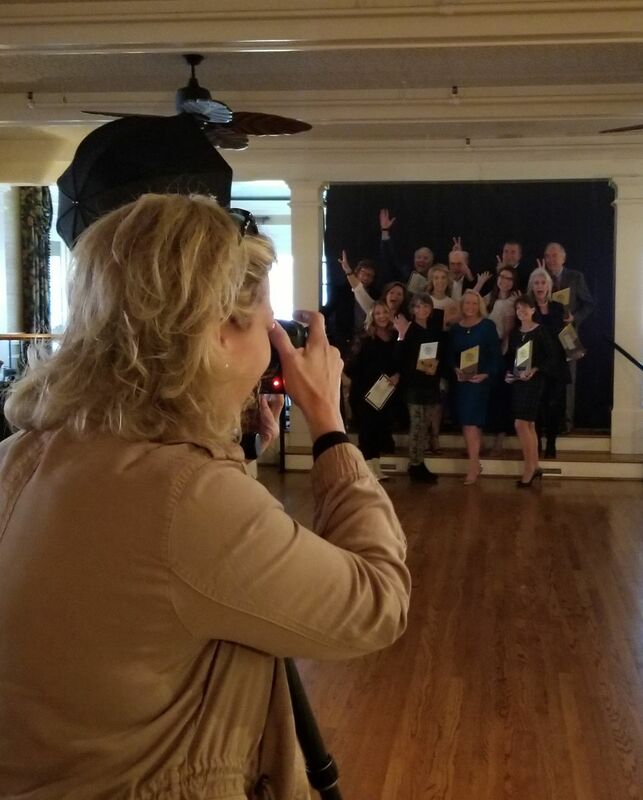 of our 2018 award winners during the awards dinner on Tuesday, March 26. We’d like to extend a round of applause to the 13 agents who received accolades from Berkshire Hathaway HomeServices for their outstanding sales performance in 2018. Wicker Cottage is truly one of a kind. 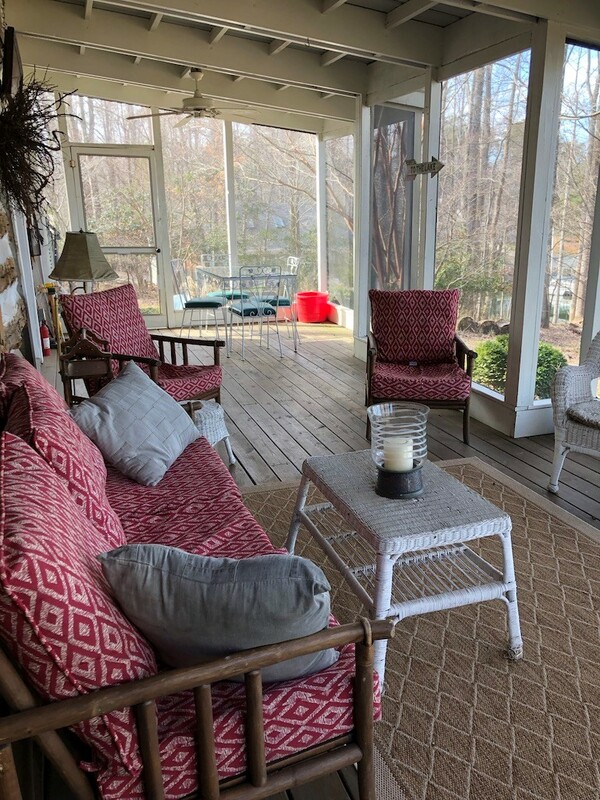 This waterfront home has a history that eludes nearly ever other house at Smith Mountain Lake. Location, location, location! 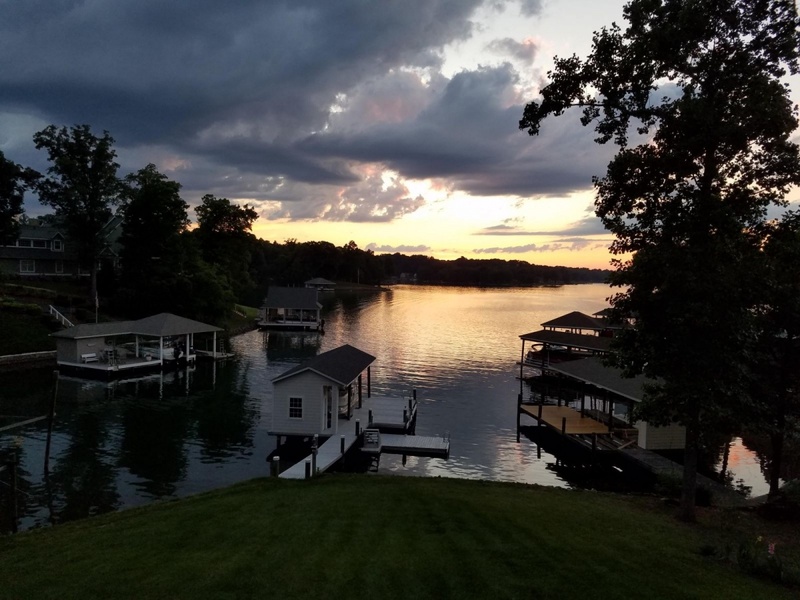 Smith Mountain Lake Community Park, with a picnic area and a sandy beach, is within walking distance of this Park Place home. Go fishing at the park's community dock or just stay home and head outside to your own private dock. 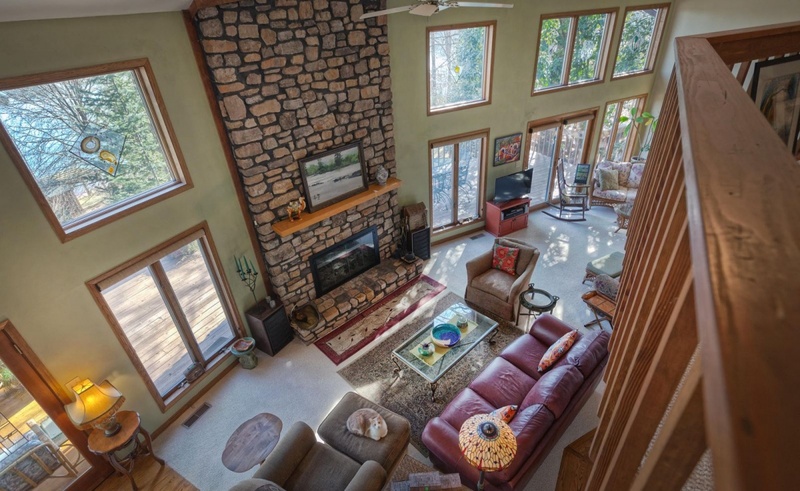 The heart of this Smith Mountain Lake home is its enormous great room. 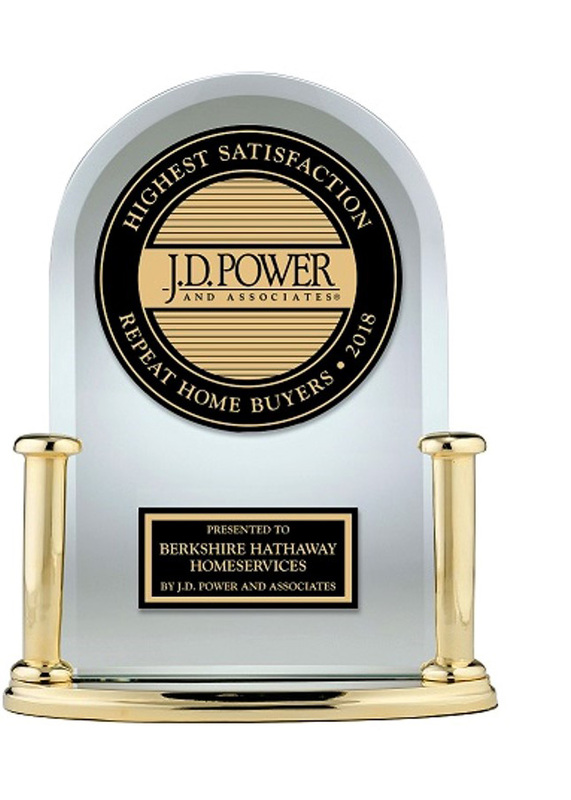 Berkshire Hathaway HomeServices, an HSF Affiliates LLC company, announced that the Berkshire Hathaway HomeServices real estate brokerage network ranked “Highest Overall Satisfaction for Repeat Home Buyers Among National Full Service Real Estate Firms” in a tie in the J.D. Power 2018 Home Buyer/Seller Satisfaction StudySM. The home-buying process is long and arduous. You often spend months searching for the right home before you make an offer and once an offer is made and accepted, you must jump through several more hoops before the sale closes. 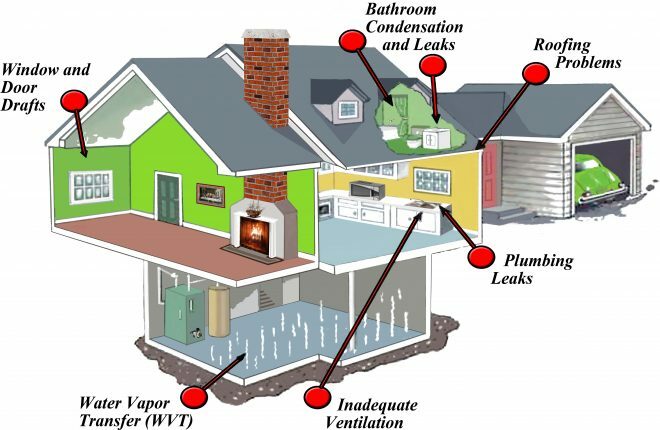 An important part of the process is the home inspection where a professional makes sure everything in the house is functioning properly and identifies needed repairs.